Fred. Olsen Cruises have defined and refined the cruise experience and have spent more than 150 years making your cruising special. We’re so confident that you'll enjoy the whole Fred experience that if it’s your first time on a Fred. 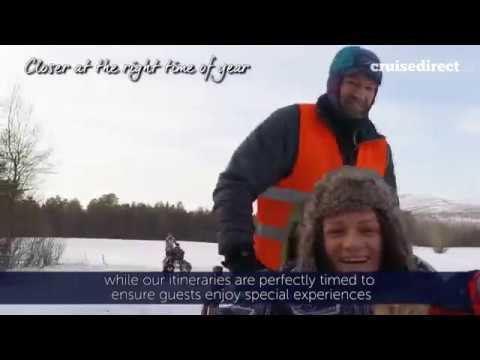 Olsen cruise and within a couple of days of sailing you find it’s not for you, let us know and we’ll arrange for a flight back to the UK from the next port and give you your money back. You really can't lose out. To tempt you even further, book your next holiday with Fred during your first cruise with just a £1 per person deposit. So what’s stopping you? Book your Fred. Olsen cruise today online, in-store or just give us a call.